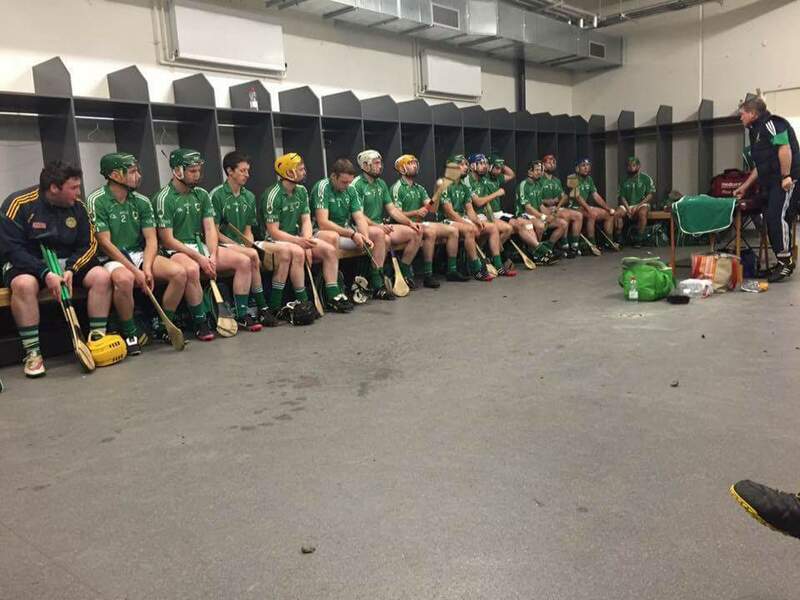 Sunday 18th saw Coolderry reach a major milestone! County Champions for the 30th time. A magnificent achievement by the squad and management in a great game against St Rynaghs. This article in the Irish Times says it all. Sunday 4pm, 18th October. Make sure you are in O’Connor Park, Tullamore to see Coolderry battle it out with St Rynaghs, Banagher. Make sure you get there early and wear your colours!